In 2006 country music's Josh Turner landed two songs at #1 on the country charts with "Your Man" and "Would You Go With Me." Originally from Hannah, South Carolina, Josh Turner has lived in the Nashville, Tennessee area now for several years. In June of 2008 Turner purchased a home in the town of College Grove, Tennessee for $1,750,000. Built in 2005, the two-story home includes four bedrooms, four bathrooms and a half bathroom, and is set on a spacious 36.5 acres. 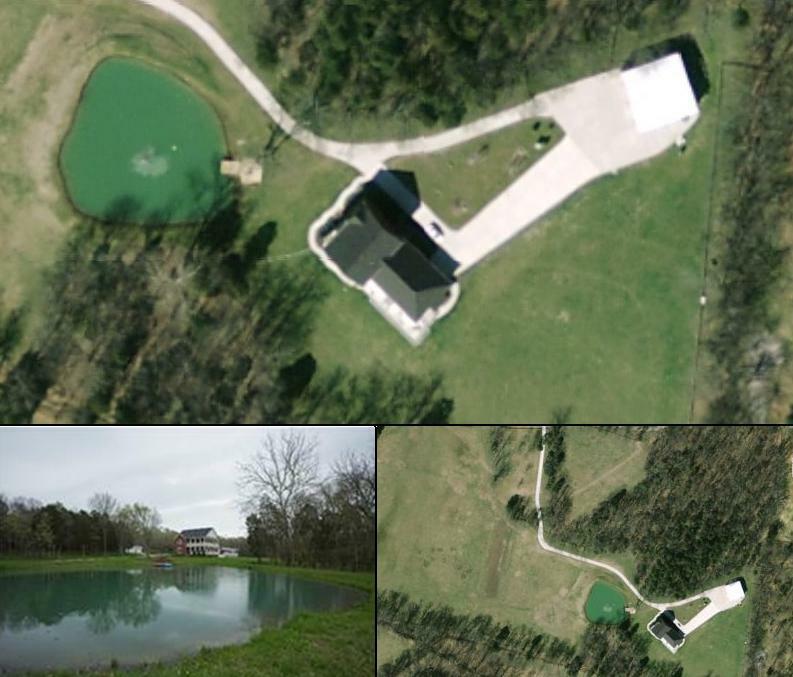 Josh Taylor's home includes over 30 acres of land.